The first two books in this series were AMAZING, so I can only imagine how awesome this one's going to be. What a great pick-- same one that I picked :-) Can't wait to see what she'll do with this book! Lauren Oliver rocks! 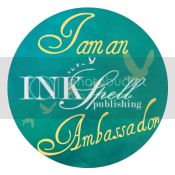 Hope you'll stop by my new blog, Ensconced in YA! 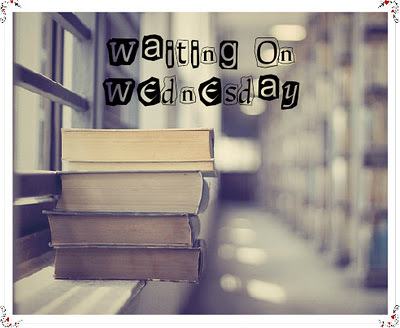 I never got round to reading pandemonium because after the end of Delirium - with Alex - I knew it would break my heart! Omigosh yes I neeeeed this one! The ending to Pandemonium killed me!!! :O I'm sure this will be a phenomenal ending to this great trilogy! I love Lauren Oliver's writing. 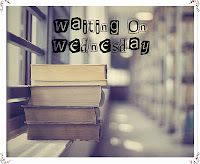 That's a wonderful pick, I'm looking forward to it too, but have two different books spotlighting on my WoW this week. Awesome pick! 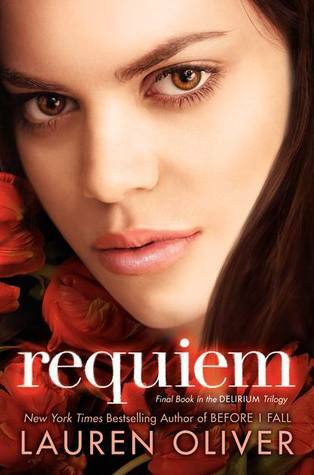 I am dying to read Requiem! I seriously cannot wait for it to come out! New follower. Nice pick. Still need to start this series, but I do like that cover. Come visit me if you can.